In 1995, Don Smart began the process of looking to make it big in American soccer. Even though he was just eight at the time, his trips to the Bronx and back to his native land of Jamaica helped him grow as a soccer player. There he was. His plan was to make it as a professional soccer player; something he had dreamed of since he started playing at a very young age. There was no Plan B, he admits. Fast forward to almost a decade later, Smart is now a driving force at the newest member of the North American Soccer League (NASL), Indy Eleven. But, before he could become big time in U.S. soccer, Don had to find his way through the jungle of relocating to the States and finding his way fighting against the talent of American soccer. Although his story does not start in Virginia, it’s a great starting place for the success that he has seen lately. The now 25-year-old had jumped from Fredericksburg Hotspur of the PDL to the newly former RVA FC in 2013. In that year with RVA FC, the club trounced their opposition in the Mid-Atlantic Division going undefeated in eight matches (collecting 20 of a possible 24 points) and ending with a goal difference of plus-15, as they notched 23 goals in those eight matches. With all those 23 goals scored in the NPSL, Smart was accountable for nine of them, putting a good standard for the season. “It was the coaching and the team that helped me play football; we all believed in each other,” Smart said of his former club. RVA not only went through their division foes, but impressively, and nearly improbably, won the entire NPSL playoffs. 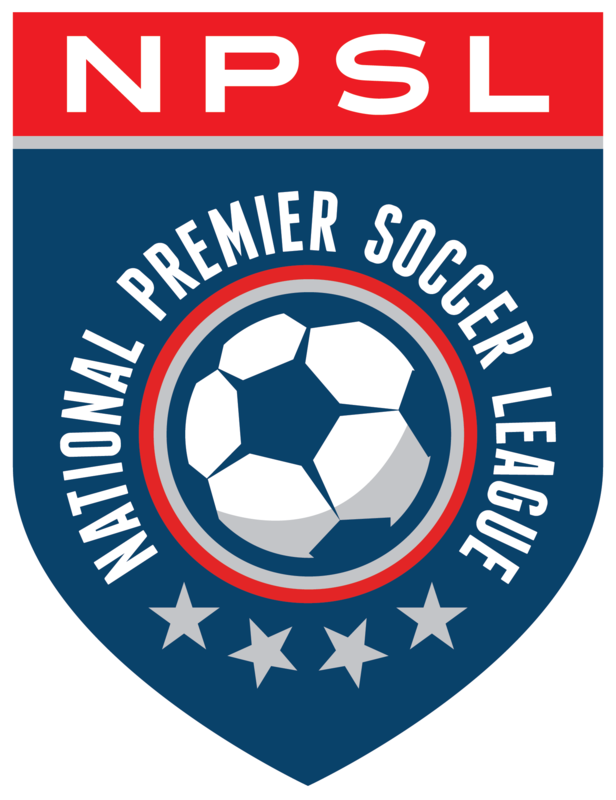 Beating Jacksonville United (Sunshine Division) in the Regional Semifinals 5-3, RVA FC would not concede another goal in the tournament, beating Chattanooga FC 1-0, Erie Admirals SC 4-0, and finally Sonoma County Sol 2-0 in the NPSL National Championship game. That coach is Virginia native Grover Gibson, who played exclusively in Germany in his decade-long career. The fans in Virginia were more than welcoming to have the NPSL in their backyard. Most of the players on the roster had gone to school in the area, so the fans had a rooting interest in their local club. What made Smart’s story a bit unique is that when the season was over, he did not pack up and head to college, as most players in the NPSL would do. His offseasons were intensely focused on getting ready for the next season, or ready for the next tryout that could come his way. Since Smart has been able to play at the different levels of the U.S. Soccer pyramid, he has a good gauge on where the talent lies in the States. So when he was surprised how good the competition was for the NPSL one takes notice. Smart considers himself very lucky to be where he’s at since he notes that not all Jamaicans are able to realize their dreams and have the opportunity to play the beautiful game. When you gave the amount of firepower that Smart has, it’s easy to be noticed. From experience, Smart has great advice for those playing in the league looking to make it to the next level. And as they say, the rest is history.